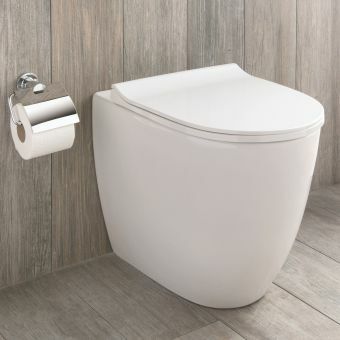 A floor standing, back to wall toilet is the perfect choice for most modern bathroom designs style-wise, but crucially from a technical stand point it offers the convenience of a concealed cistern but without the additional installation of an in-wall frame system, which can take a little longer to install and is not as budget friendly as a floor standing WC. 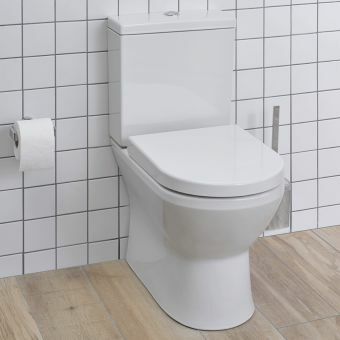 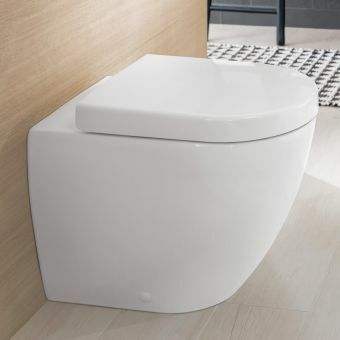 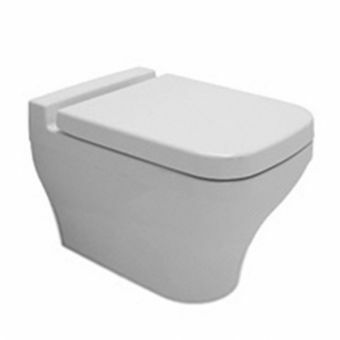 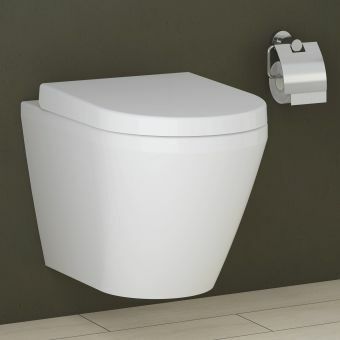 Back to wall / floor standing WC’s require a concealed cistern but no steel frame as the weight of the toilet pan is taken by the floor. 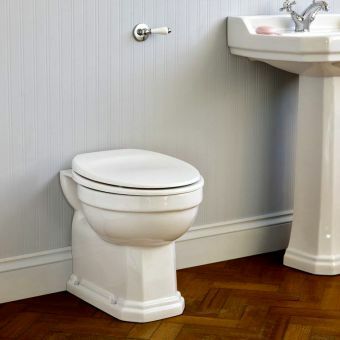 As the cistern is concealed, cleaning time is reduced and visually the room is less cluttered for a cleaner look. 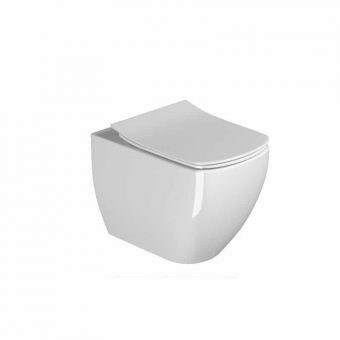 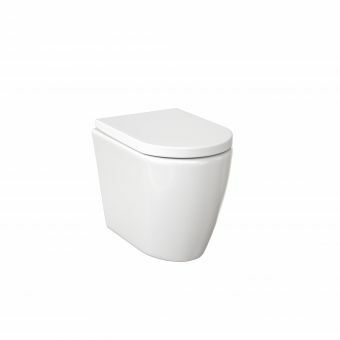 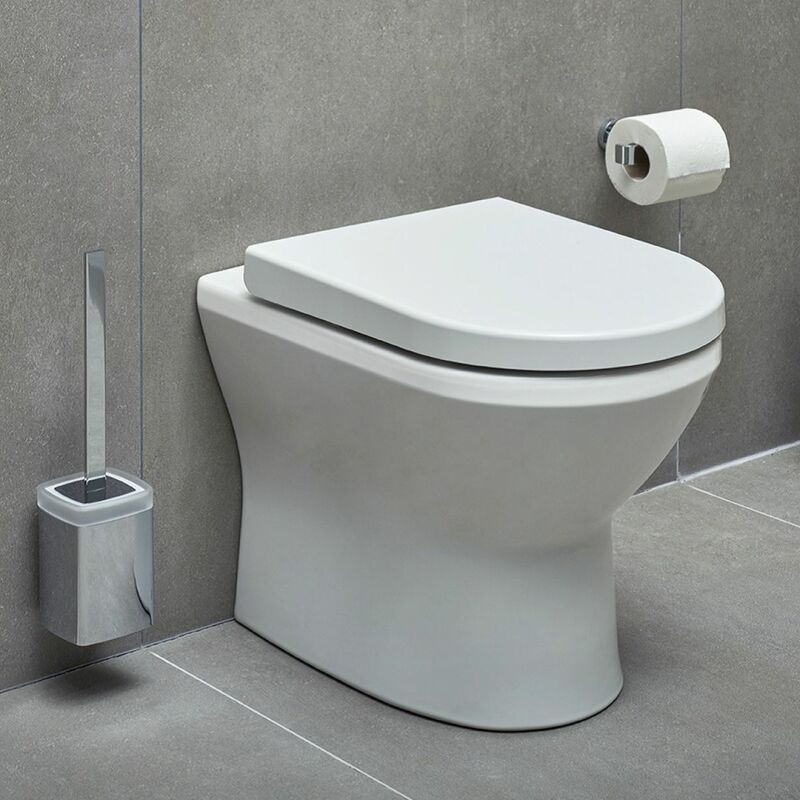 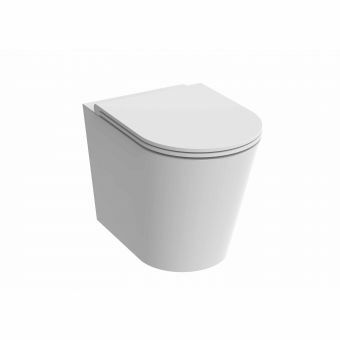 The Integra floor standing WC also has the latest rimless toilet technology for a more hygienic toilet which is also easier to clean! 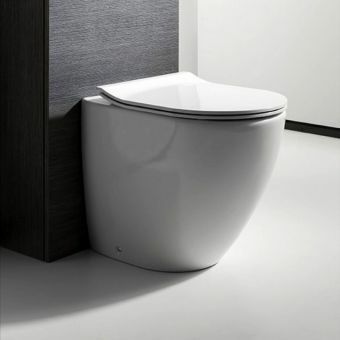 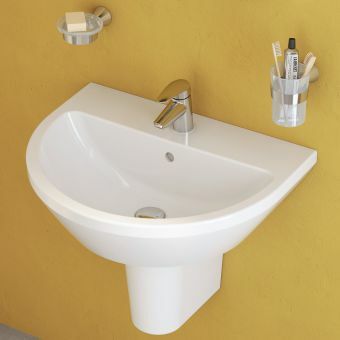 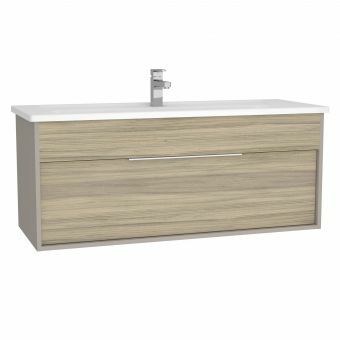 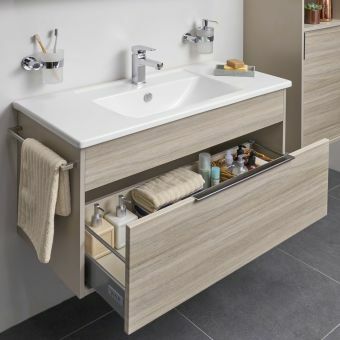 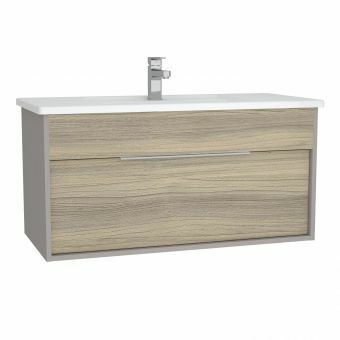 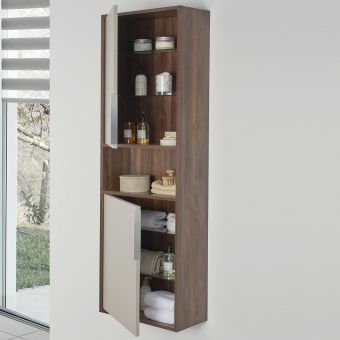 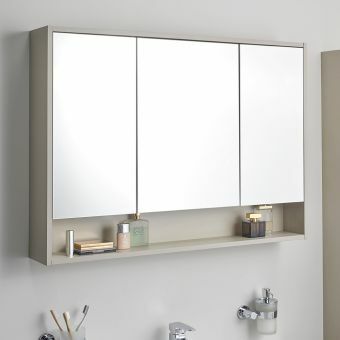 The Integra range is both comprehensive in its design scope but also extremely fantastic value for money, VitrA produce exceptional high quality ceramics and are a globally leading bathroom manufacturer of superb repute, Integra offers something for every bathroom and will stand the test of time!